Just for the record, let it be known that I love big body-on-frame traditional SUVs. I know that they’re not for everybody. I know that they’re overbuilt for everyday driving. I know that I’m part of the problem. 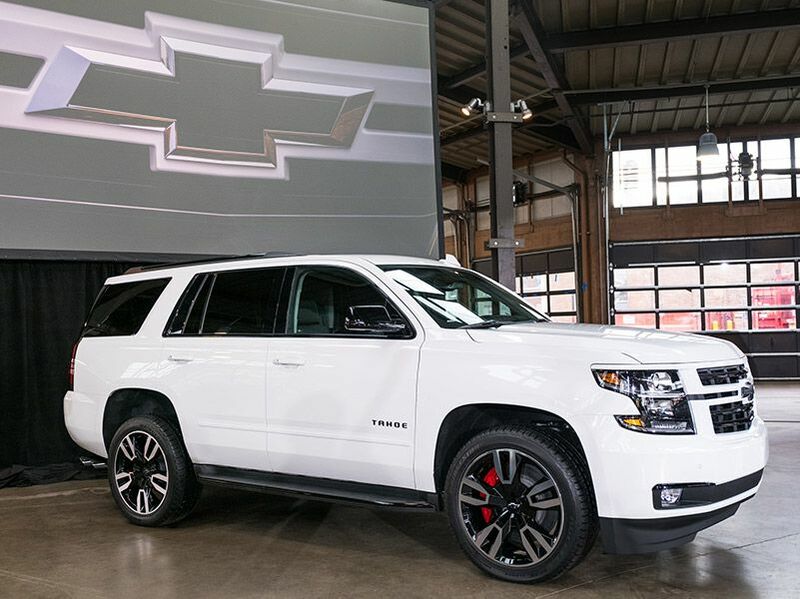 Now that we’ve defined our terms, let’s talk about the 2018 Chevrolet Tahoe RST Edition with 6.2L Performance Package. I recently spent a week with the RST, including a 1,200-mile road trip with my wife and our two big dogs. And guess what? I loved it. The Tahoe RST carries a base price of $65,130. My test vehicle had a few options and packages on top of that: Sun, Entertainment, Destination Package ($2,885); RST 6.2L Performance Edition Package ($2,820); Performance Front Brake Kit ($2,795); RST Edition Package ($2,630); Eight-inch diagonal reconfigurable cluster with head-up display ($850); Cocoa Mats ($250); All-Weather Floor Liner ($250); and destination charge ($1,295) for an as-tested price of $78,450. 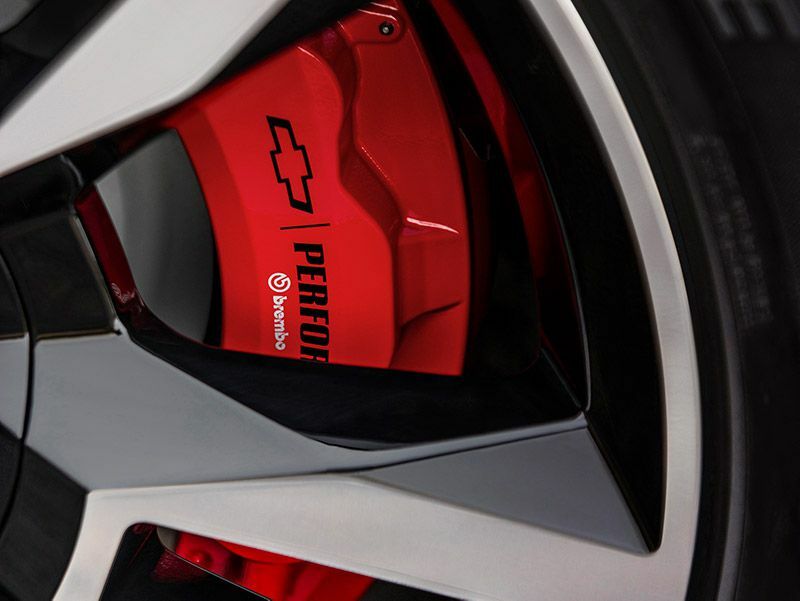 A three-year/36,000-mile basic warranty and five-year/60,000-mile powertrain warranty are included. Let's take it for a drive. The Tahoe badge first appeared on a 1995 full-size body-on-frame four-door SUV. 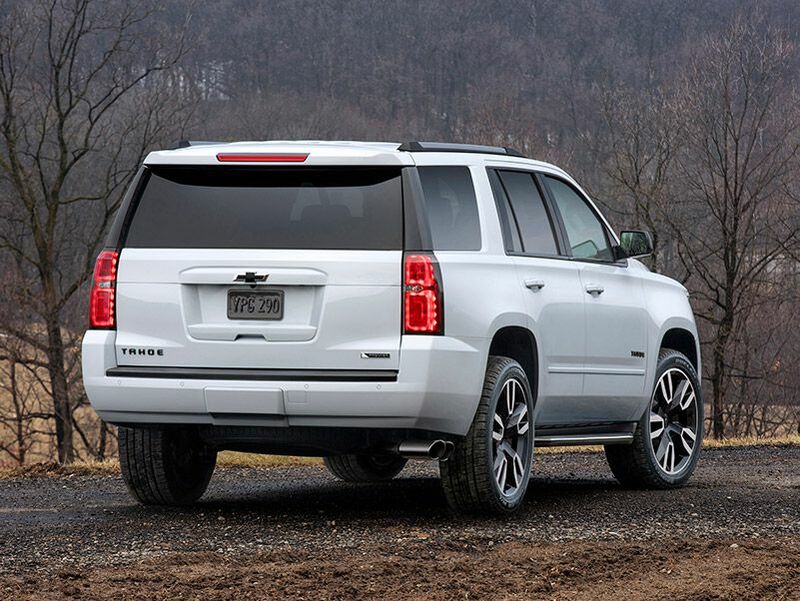 The Tahoe has been through four generations of evolution since then, in lockstep with its GMC stablemate, the Yukon. The current generation appeared as a 2015 model. 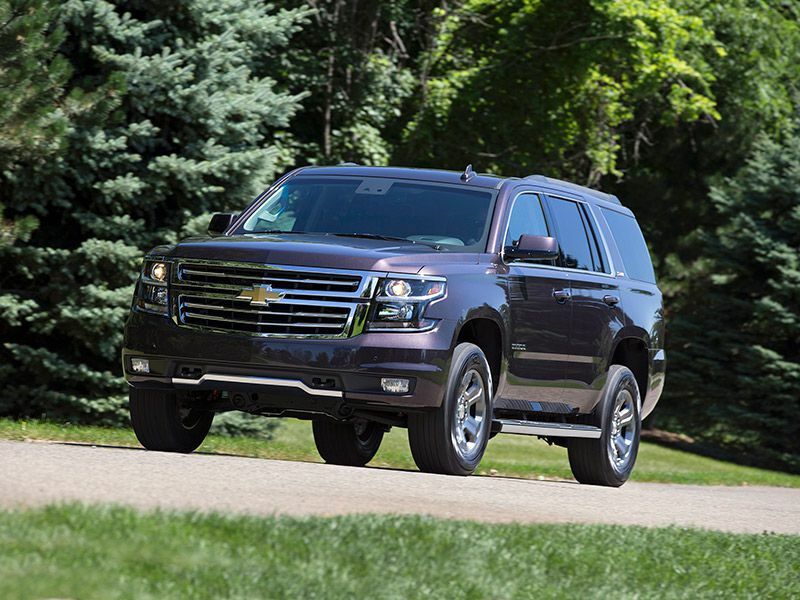 A long-wheelbase version is sold as the Chevrolet Suburban and GMC Yukon XL. 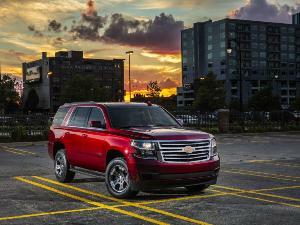 GM also offers a luxury version as the Cadillac Escalade, and all share a platform with the Chevrolet Silverado and GMC Sierra pickup trucks. Our test vehicle showed up wearing a gleaming coat of Summit White paint, which was nicely set off by the RST Edition baubles: Gloss Black 22-inch aluminum wheels with silver inserts; a Gloss Black sport grille with a body-color surround; body-color door handles and headlamp accents; and black mirror caps, beltline moldings, and roof rails. To finish off the look, the RST’s Chevy bowtie emblems on the front and rear of the Tahoe are also blacked out, as are the vehicle nameplates. 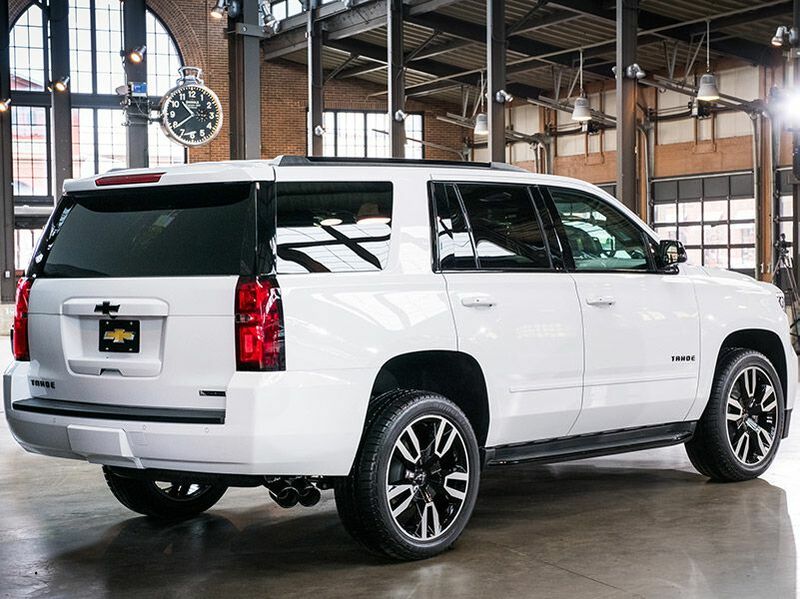 The black's high contrast with the white paint really looked great, giving the big SUV a very official look that set it apart from other Tahoe models – which are abundant on the road in my area of Southeast Michigan. The Tahoe’s 2015 makeover included a major reworking of the third-row seat, changing from a removable split folding bench to a new fold-flat seat (with available power actuation). Though the new setup resulted in a higher load floor than before, the flat floor is worth it, and owners no longer have to worry about third-row theft. My dogs certainly appreciated the absence of seat rails in the cargo compartment. I had to fold the third row flat to expand the cargo hold from 15.3 cubic feet to make room for the dogs and their beds. My RST had second-row captain’s chairs, which also folded flat and can tumble forward easily to allow access to the third row. The space between the second-row seats is not ideal for cargo – an available bench second-row seat does a better job of maximizing capability for passengers and cargo. Up front, driver and passenger get plush, well-tailored power seats with perforated leather, heating, and ventilation, separated by a cavernous center console for storage. The clean, layered dash is nicely laid-out and constructed from attractive, nice-feeling materials. 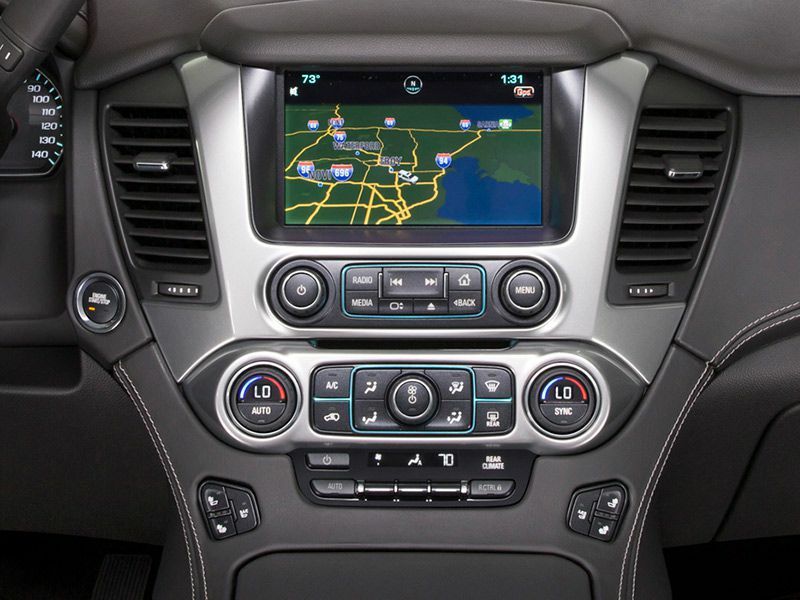 An 8-inch color touchscreen acts as the main interface for Chevrolet MyLink connectivity, which includes Apple CarPlay and Android Auto capability. Always-welcome OnStar is included with a trial subscription. A wireless smartphone charger is set into the lid of the center console for compatible devices. 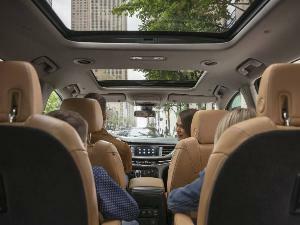 The Premier trim level also includes a 10-speaker Bose Centerpoint surround-sound system. My test vehicle’s rear-seat entertainment system (part of the $2,885 Sun, Entertainment, Destination Package) included two headrest screens with wireless headphones. My dogs didn’t test this system, preferring to hear themselves called “Good Dog” at regular intervals by my wife and me as we drove. 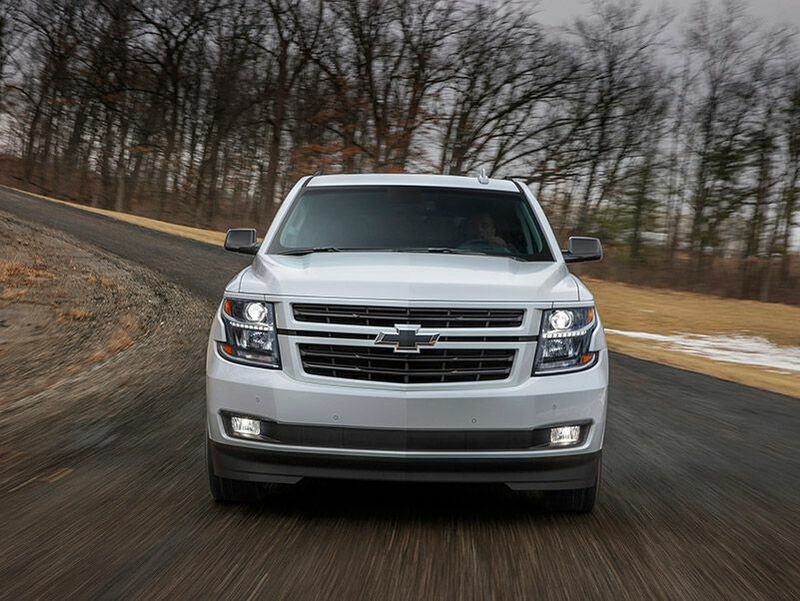 The Tahoe comes standard with a 5.3-liter V8 engine and a six-speed automatic transmission. But the $2,820 RST 6.2L Performance Edition Package upgrades that to a rip-snorting 6.2-liter V8 with a 10-speed automatic, 420 hp, and 460 lb-ft of torque. Rear-wheel drive is standard, but my RST came with four-wheel drive. 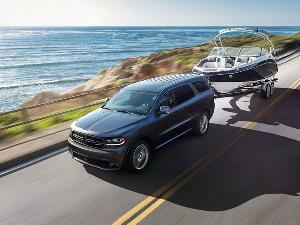 The bigger engine transforms the Tahoe from a capable cruiser into a burbling sport SUV, matching its assertive exterior. Variable valve timing and the ability to selectively deactivate four cylinders during low-demand situation help deliver fairly respectable fuel economy (14 mpg city/23 mpg highway with RWD; 14 mpg city/22 mpg highway with 4WD). The current Tahoe is the best-handling and best-riding version of the vehicle in any of its generations. 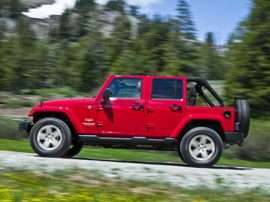 Electric power-assisted rack-and-pinion steering gives good feel and direct control. An independent coil-over-shock front suspension and a solid rear axle with five-link location and coil springs are supplemented by Magnetic Ride Control, a system that adjusts damping thousands of times per second in response to road inputs. Cruising down the highway in is effortless, and when the roads get curvy, the RST takes corners with confidence and control. There is little body roll, and there's no fear of capsizing the ship if you remain within the bounds of sanity. Passing and merging can be achieved without drama, as the 6.2-liter V8 loves to romp on demand. Of course, big SUVs are often family-haulers, so safety is a primary concern, even when “Sport” is part of the Tahoe’s mantra. A full complement of airbags comes standard, along with a forward-collision alert, a "Safety Alert Driver Seat," automatic high-beam control, lane-keeping assistance, low-speed forward automatic braking, a blind-spot monitor with a rear cross-traffic alert, and a rear-view camera. A smart tire pressure monitor includes a tire fill alert. Adaptive cruise control with higher-speed automatic braking is available for $895. It's one feature that wasn’t on my test vehicle, but I would recommend it with any new Tahoe purchase. As I mentioned, I love big body-on-frame SUVs. Maybe part of that is because I am a big body myself. I like the climb up into the driver’s seat and the commanding view out of a big windshield across a big hood. 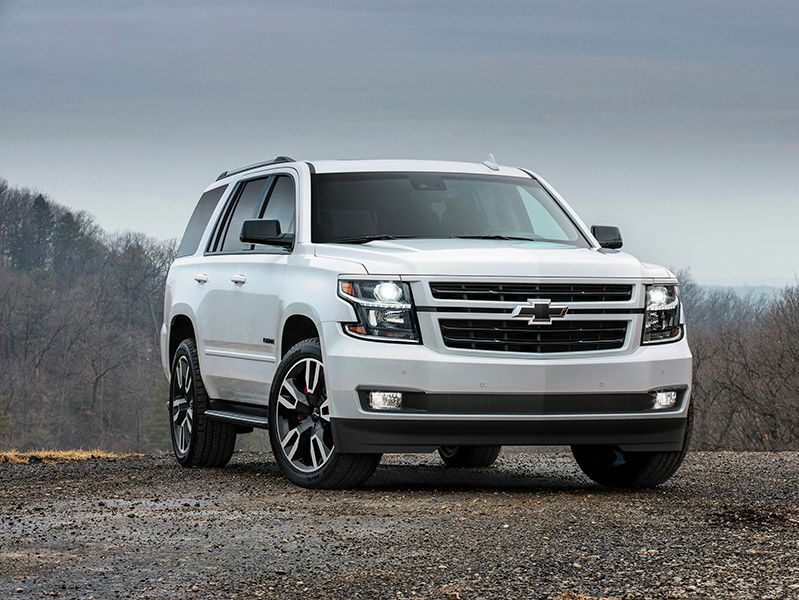 The Tahoe instantly conveys a sense of power and purpose, even before you fire up its massive V8. With the inclusion of safety features that help with lane changes and reversing (two weaknesses of big SUVs), cruising around in a Tahoe RST is a delight. I did two 550-mile days in the driver’s seat, and not only was the driving fun, but I wasn’t wiped out at the end of the trip. The quiet cabin is great for conversation or listening to music, and when it’s time to park, the Tahoe is not so massive and long that you have to do a lot of extra maneuvering. The RST package is only available on the Tahoe's higher-range trim levels, and the bottom line might be a little much for some family budgets. The Tahoe lineup stretches from LS (starting at $48,795) to LT (starting at $53,895) to Premier (starting at $63,495). 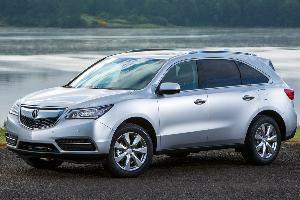 Add $3,000 for four-wheel drive at each trim level. In addition to the packages I’ve already mentioned, Chevrolet offers multiple bundles of features specific to each trim level – too many to cover here. 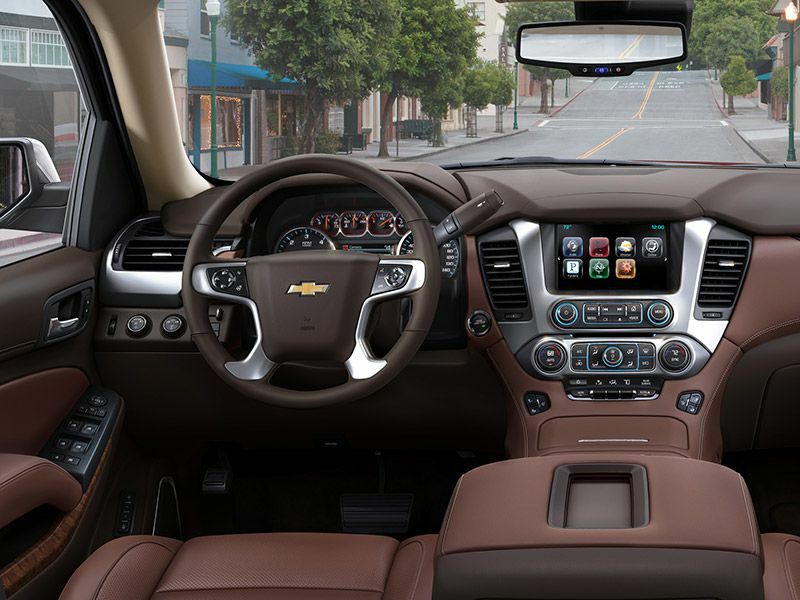 The good news is that you can customize your Tahoe with the features that you really want from a combination of packages and a la carte options to fit your budget and comfort level. Maybe I’ve mentioned this one or two times by now: I love big body-on-frame SUVs. The Tahoe is one of the best on the market right now, and RST is my favorite trim level. I actually prefer Tahoe to its close relatives (the Suburban, Yukon, Yukon XL, Escalade, and Escalade ESV). 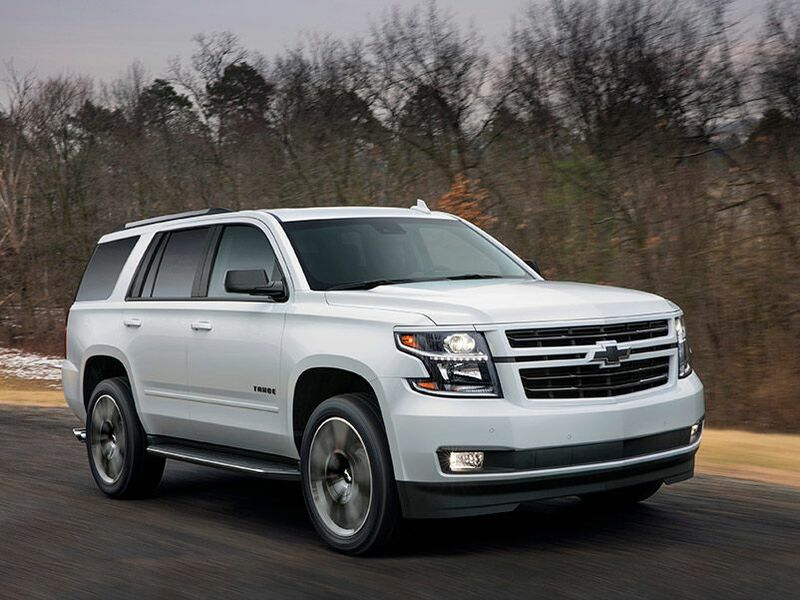 The Tahoe's level of equipment and subtler exterior trim suits my sense of style, and its shorter wheelbase makes it easier to live with as a daily driver compared to the Suburban, Yukon XL, and Escalade ESV without sacrificing passenger space and comfort. 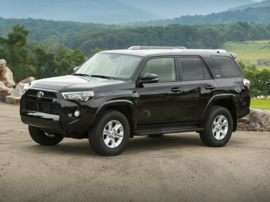 There are several other full-size body-on-frame SUVs to consider. Ford’s Expedition and Toyota’s Sequoia are standouts. Luxury models like the Lincoln Navigator and Lexus LX are also worth driving and considering. Of course, there’s a whole class of car-based crossover suvs from multiple manufacturers that might also fit the bill, matching many of the capabilities of the Tahoe. 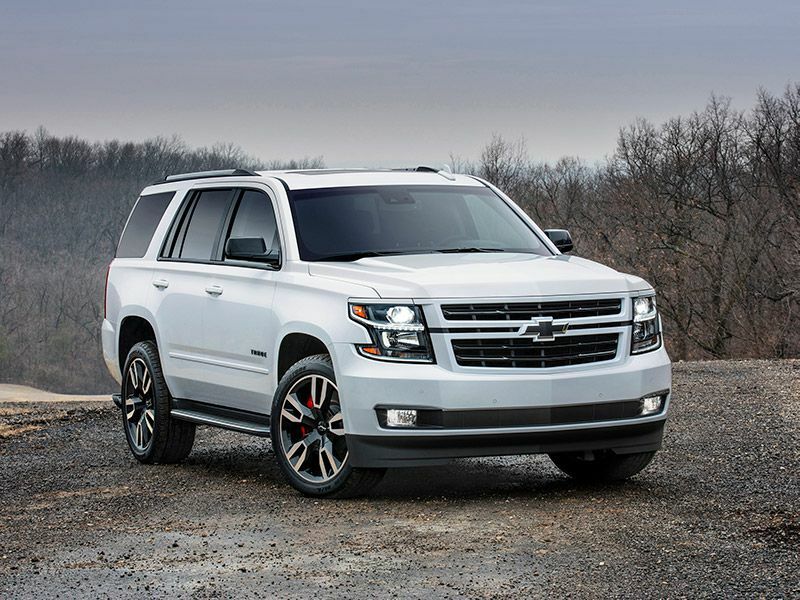 But it’s hard to beat the 2018 Chevrolet Tahoe RST Edition with 6.2L Performance Package. Here’s hoping that other carmakers take a shot.